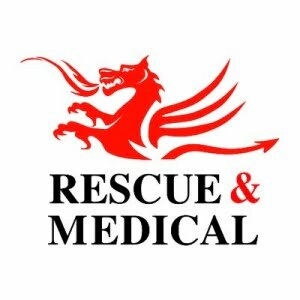 All Rescue and Medical bags are manufactured in wipe clean, infection control, chemical resistant, heavy duty reinforced Vinyl. They are available in a variety of colours: green, red, blue, orange, yellow and black. Cresting and labelling are also available, price on request. All internal pouches are fitted with two zip pulls that can be sealed for make ready, come in a variety of colours for content recognition and have the facility to be labelled. We manufacture our bags here in the UK using the best quality materials, webbings and zips. We make our bags to withstand heavy usage for 4+ years (based on customer feedback). We offer a two-year warranty (fare wear and tear) and provide a full repair facility on all bags. All prices within this catalogue are based on a minimum quantity of 20 units. Discounts may be available on larger volumes, price on request. If you have any queries regarding design modifications, colours, materials, or potential large volume discounts please do not hesitate to get in touch.